Imagine a couple that just fell in love. The budding love will blind their eyes. Each day will feel like a miracle and a blessing. 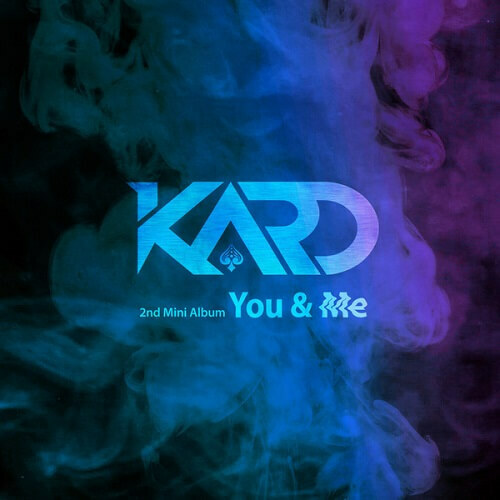 The first track “Into You” delves into such euphoric feelings of love with lyrics such as “Your eyes reflect the galaxy” and “Beautiful, that’s understated. You deserve expression ‘Heavenly.’” Mixed with piano clangs and hard-hitting drum beats, the dreamy electronic song is reminiscent of a scene from “Twilight,” perfectly conveying the state of the love-drunk couple. But the honeymoon period is short-lived, demonstrated in tracks “Push & Pull” and “Because,” which are about the wobbly relationship where the two start questioning each other’s trust, with obsession and jealousy overtaking them. The lyrics are so sophisticated and candid that listeners who’ve been in such a tricky romance will draw immediate parallels. The couple in crisis then finally breaks up in the not-quite-titular “You In Me,” where female vocalists Jiwoo and Somin wail for their failed love on top of the stomp-stomp-stomp electronic beat. The curtain is drawn and the story is over. But the bitterness lingers in listeners’ hearts. Considering that K.A.R.D’s new EP doesn’t contain one single bright song, it’s notable the act‘s focus was on a well-knit plot. And the group’s effort is laudable, as many K-pop albums have become a mishmash of different genres, lacking a backbone. It’s true that K.A.R.D is one of the most underestimated K-pop acts on the scene. And as the group plans more activities in Korea next year, K.A.R.D’s storytelling may become its biggest strength.